The Atlas® LR-06P portable 6,000 lb. 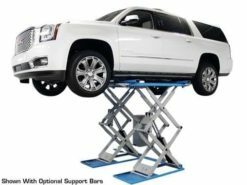 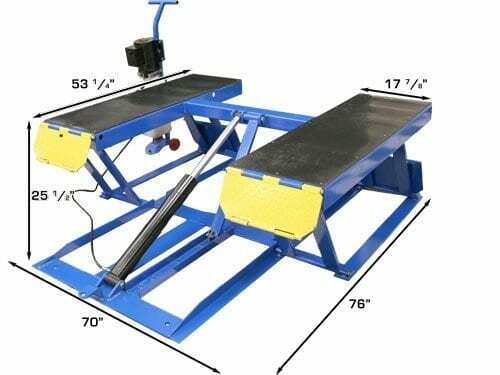 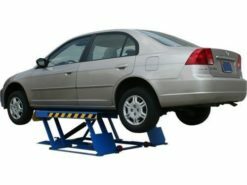 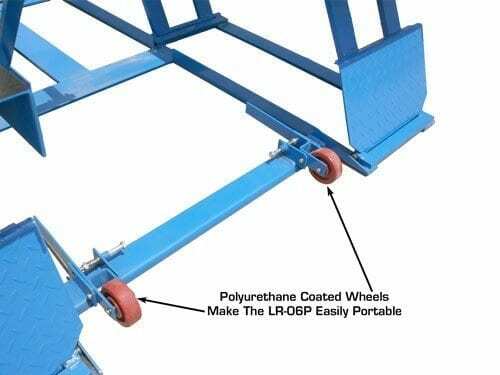 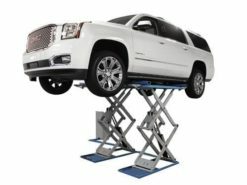 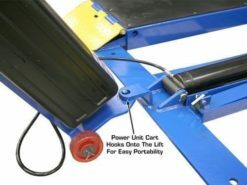 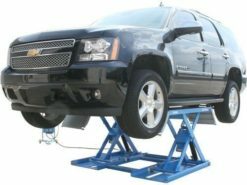 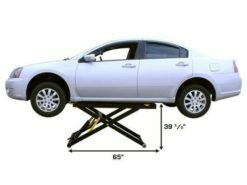 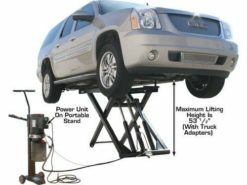 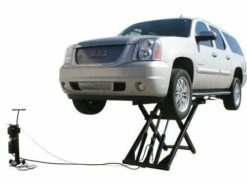 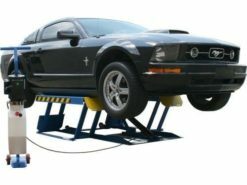 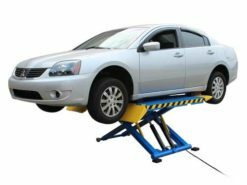 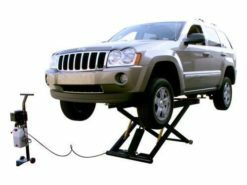 low rise lift is the perfect addition to any garage that needs a quick sure fire method to raise a car to perform wheel service. 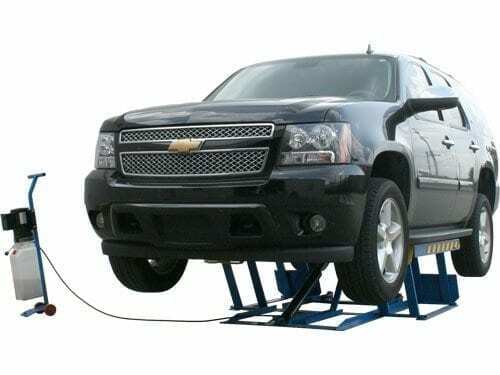 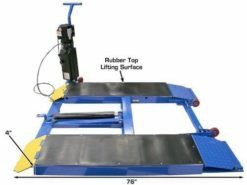 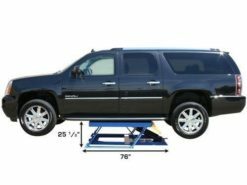 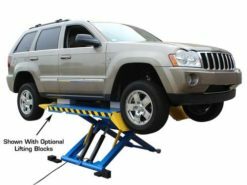 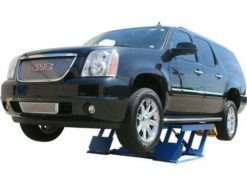 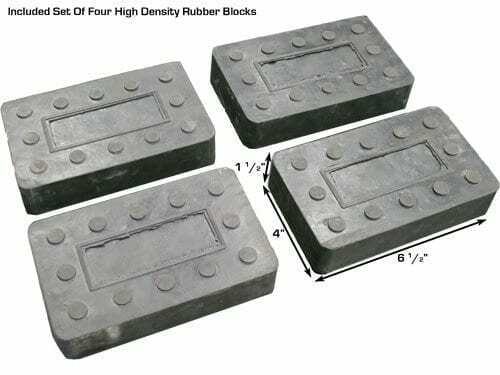 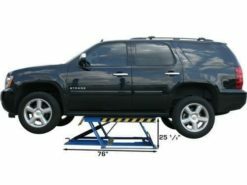 The Atlas® LR-06P low rise lift has a rubber top lifting surface and a set of four high density rubber blocks that help to protect the lifting points of most vehicles.